This shoe is a classic, icon, masterpiece. 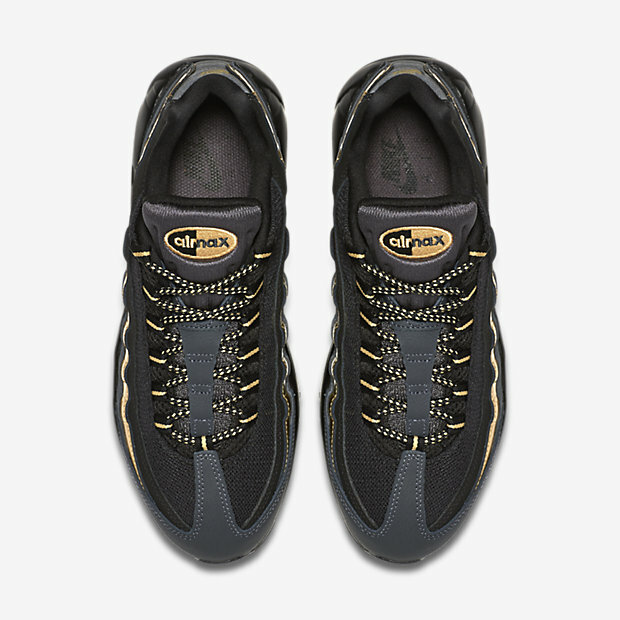 The Nike Air Max 95 Premium Men's Shoe combines mesh and leather overlays for a comfortable feel and sharp look. Air-Sole units and a full-length midsole add excellent cushioning to this lightweight shoe.